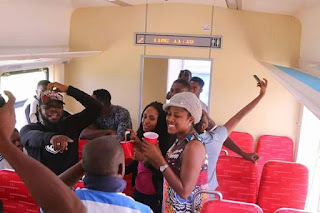 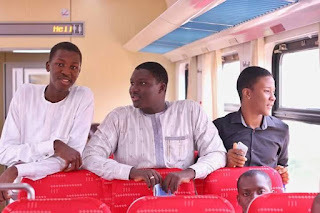 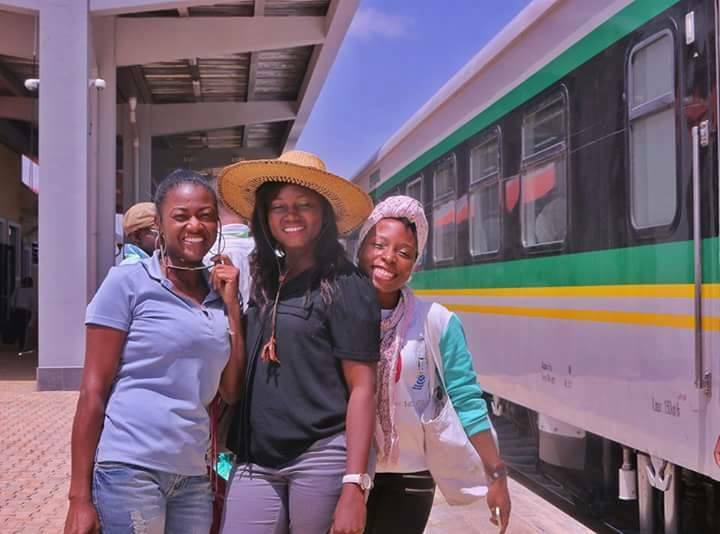 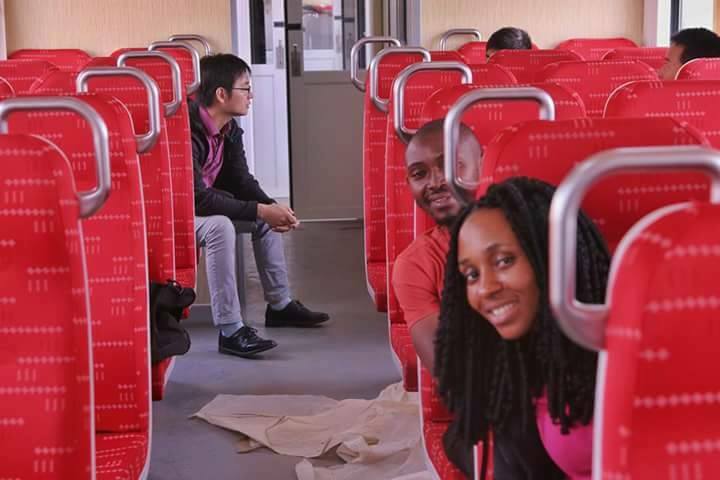 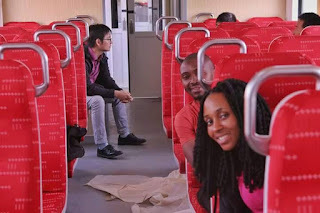 Here are new photos of the Abuja-Kaduna train service being tested ahead of its launch for commercial use this month. 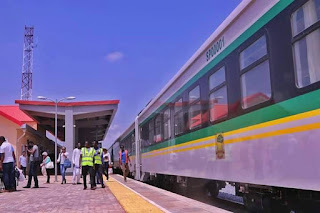 According to reports, passengers with a valid form of identification boarded a free ride this morning at Idu industrial layout in Abuja. Meanwhile, the Federal Government will soon acquire more coaches for the Abuja-Kaduna railway service to enable it to cope with the population of commuters plying the route.The Minister of Transportation, Mr Rotimi Amaechi, said that the four coaches on ground could only convey 380 passengers, while the volume of passengers was much higher.